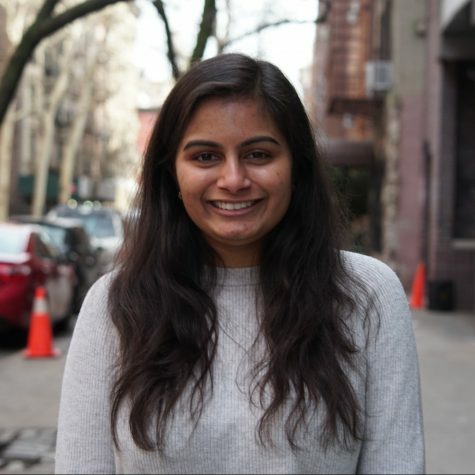 Sakshi Venkatraman is a sophomore in CAS studying Journalism and Politics. She hails from the sunny state of Texas, so she's still mesmerized every time it snows in New York City. She has been passionate about journalism for more years than she can remember and loves everything from writing to tweeting to podcasting. When she's not in the newsroom, she's reading, listening to Planet Money or scouring thrift stores for hidden treasures. Follow her on Twitter @sakshi_saroja.